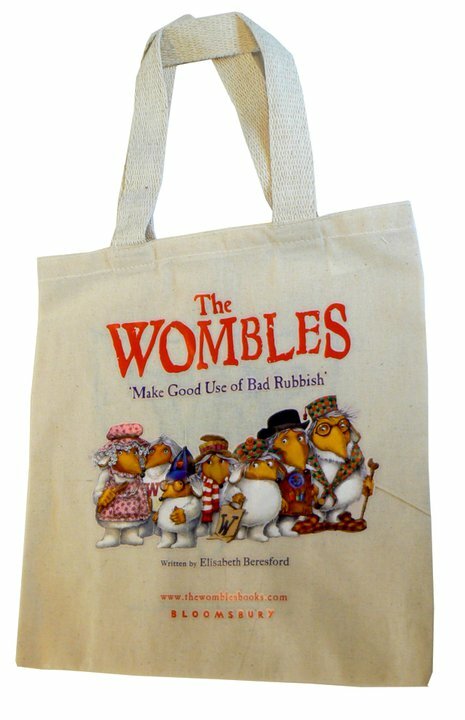 Enter the Christmas competition for a chance to win an exclusive Wombles books goody bag. A full-colour illustrated ‘gift book edition’ of The Wombles is out now. The lovingly crafted hardback makes an ideal Christmas present. 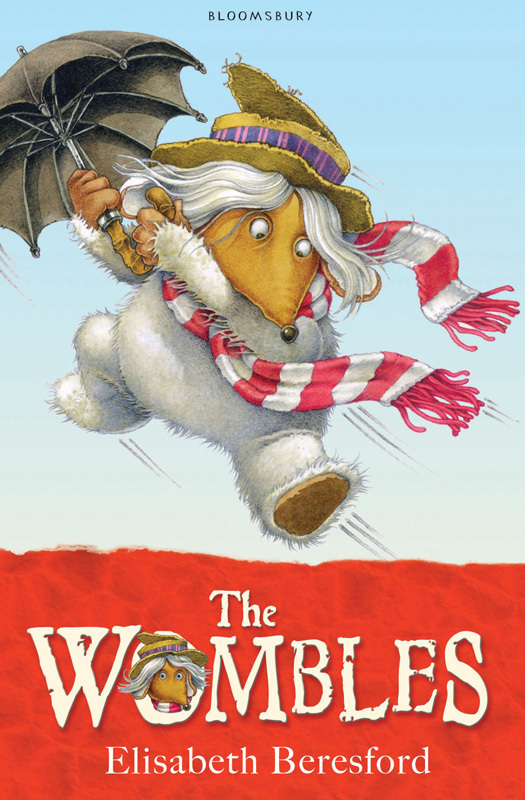 The first two Wombles books – The Wombles and The Wandering Wombles – are now on sale. They had been out of print for almost ten years, but were republished on 1 November, with brand new illustrations by Nick Price. 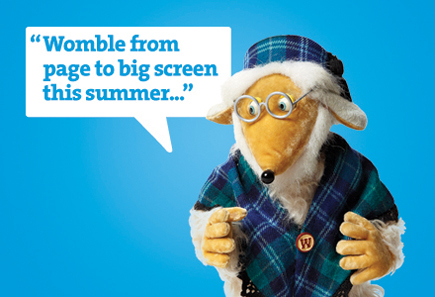 Bloomsbury has also launched a new official Wombles website. Great Uncle Bulgaria made a special appearance on Wimbledon Common, to help launch the new editions of the Wombles story books. 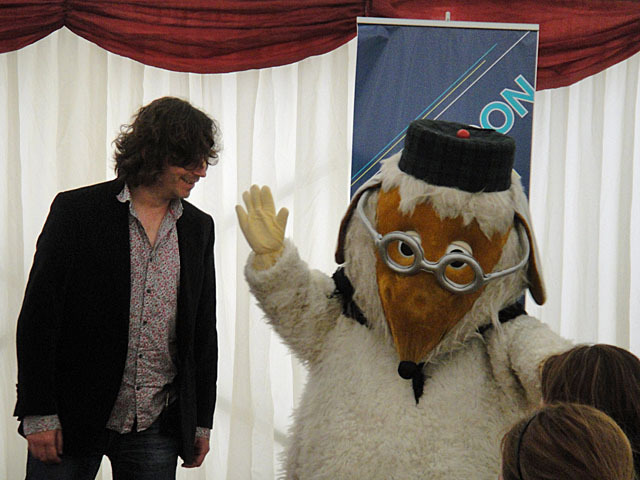 The official Wombles launch party was one of the children’s events at Wimbledon Bookfest. 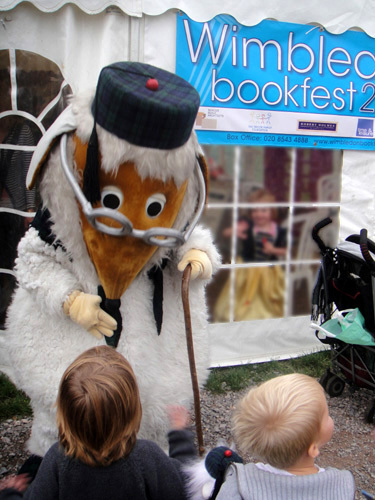 A children’s party to relaunch the Wombles books is one of the highlights of this year’s Wimbledon Bookfest in October. 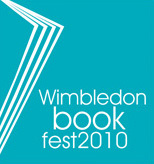 Organised by publishers Bloomsbury, the event will take place in a big tent on Wimbledon Common. 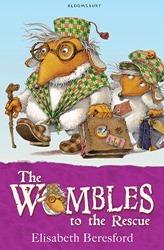 More information has emerged about the reissued Wombles story books due for release later this year by Bloomsbury. 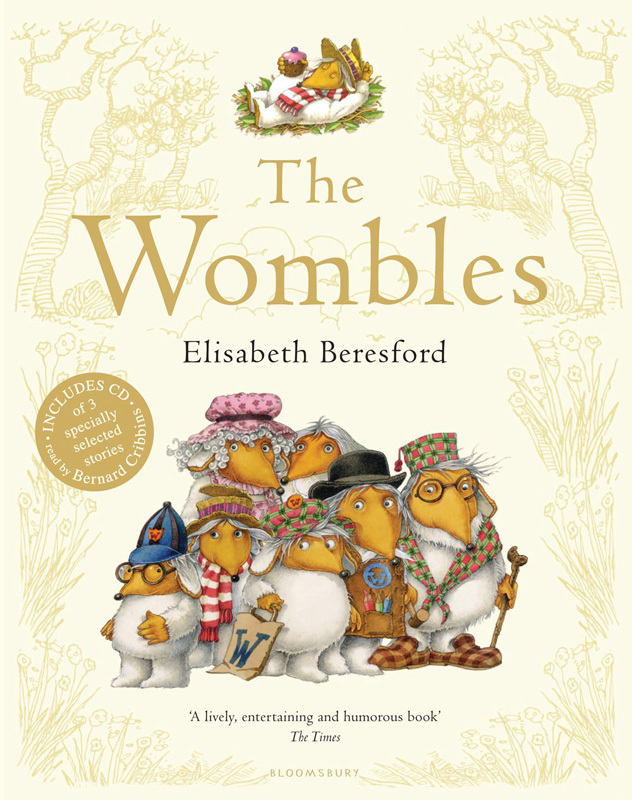 Elisabeth Beresford’s first two Wombles story books will be republished on 1 November 2010, with two more books to follow on 3 January 2011.